The perfect binary gift for your family and friends. The genius of Albert Einstein was revolutionary in understanding reality of hardware (semantics of nature) but the genius of Alan Turing was revolutionary in understanding virtuality of software (syntax of computation). 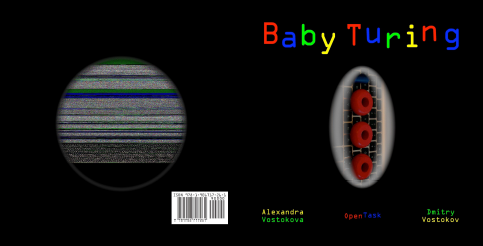 This book fills the gap in children’s literature and introduces binary arithmetic to babies.